This is an introduction to the use of rotations and translations in an LSL script. 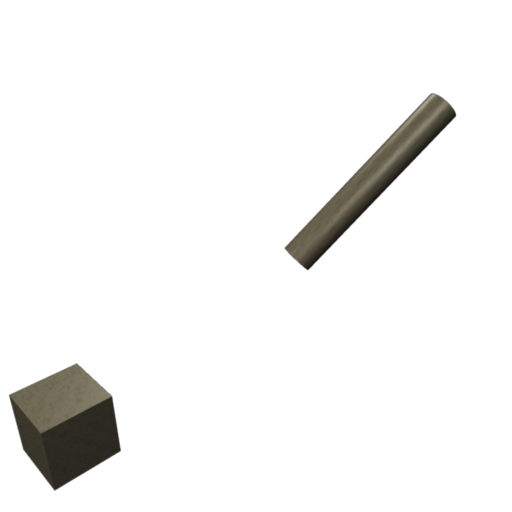 The goal here is to show how rotations and movement of a prim can be used together to make a prim appear to pivot around a point. It is a limited example, but hopefully this demonstration will motivate how a prim can appear to go through complex movements using a few simple ideas. The variable "linkNumber" is the link number of the prim to move. The variable "theRot" is the rotation to set on the prim. The variable "thePos" is the new location to move the prim to. If the prim is the root prim then it will use the sim coordinates, otherwise it is the offset relative to the root prim. If you multiply a vector by a rotation in LSL the result is the vector obtained by taking the vector and rotating it. 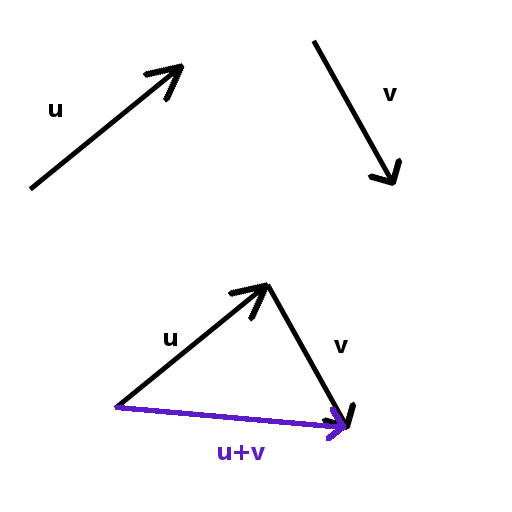 (See Figure 3.) In the example the rotation, A, is a 45 degree rotation around the z-axis. 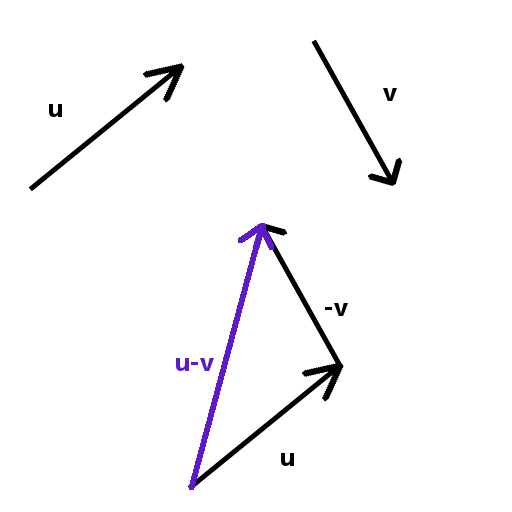 The vector, x=<1,0,0>, is one unit in the x-direction. Imagine you are looking straight down from above in the z-direction. 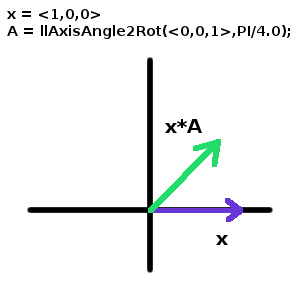 The vector times the rotation results in a vector that is pointing into the first quadrant. 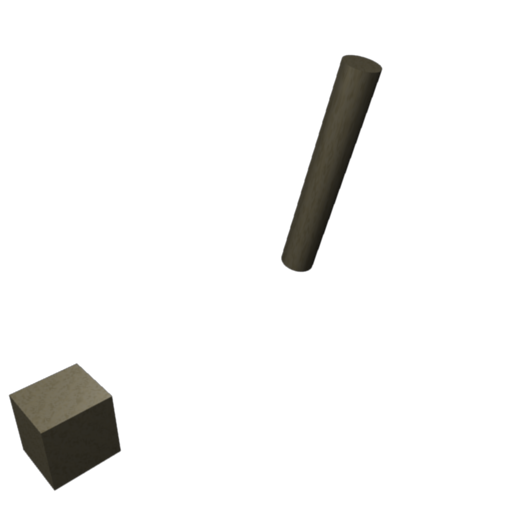 rotation homeRot = llGetRootRotation();   // The root object's sim rotation. vector homePos = llGetRootPosition();     // The root object's sim position. 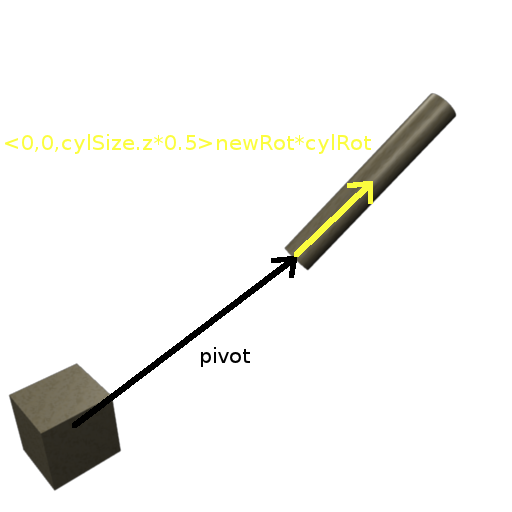 cylRot = llList2Rot(params,1)/homeRot;              // The cylinder's local rotation. 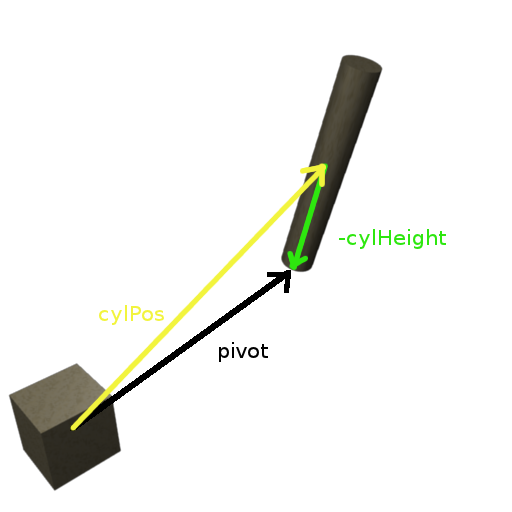 cylPos = (llList2Vector(params,0)-homePos)/homeRot; // The cylinder's local position. cylSize = llList2Vector(params,2);                  // The size of the cylinder. Rotations tutorial by Grandma Bates is licensed under a (http://creativecommons.org/licenses/by/3.0/) Creative Commons Attribution 3.0 Unported License. You are free to copy and share this. I would be grateful if you would include a link back to this page if you do.